Phillip Colglazier’s involvement with the Fort Wayne Civic Theatre started when he was in the show South Pacific at age 15. Through his participation with the theatre, Colglazier got the acting bug. He pursued a career as an actor until he returned to Fort Wayne in 1989 and transitioned to choreographing and directing. He became the theatre’s executive/artistic director in 2000. 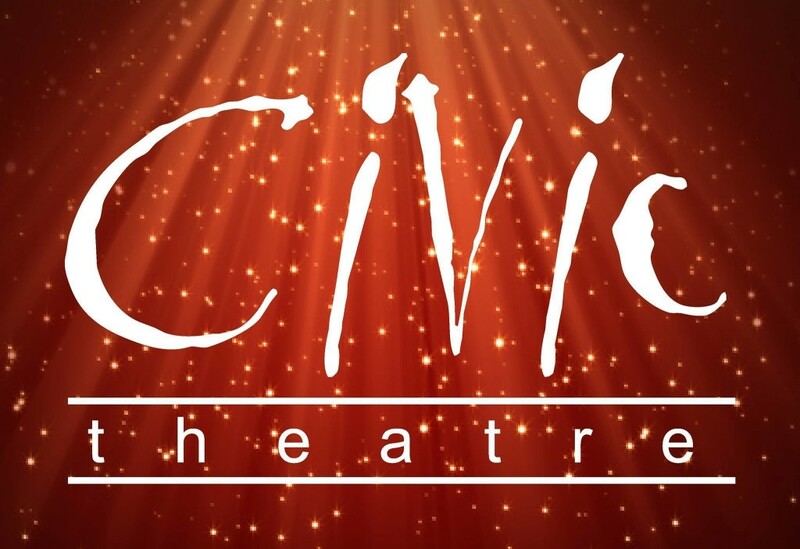 The Civic Theatre is the oldest community theatre in the nation and the second largest in Indiana. “Anyone can audition. We want to showcase local pride and to show off the abilities and talents in our community. It is more than just a theatre; it is providing an outlet of expression,” said Colglazier, who is overseeing the 90th anniversary of the theatre. As part of the celebration, the theatre is doing its major fundraising production on October 14. The evening features local CEOs, community leaders, past Civic board presidents, and other celebrities participating in the reading of TV Land Live! The premise of TV Land Live! is that Gilligan and his fellow castaways are stranded on an island with Archie and Edith Bunker, George and Weezy Jefferson and The Golden Girls. Evidently, it’s a very small island. The evening also includes appetizers by Splendid Fare, a dessert reception by DeBrand Fine Chocolate, complimentary bar and both live and silent auctions. All proceeds will benefit the Civic Theatre.